Ahh, celebrities. You’ve just got to love them. Especially when their weight loss woes, triumphs, and even rumors makes the news. Celebrities and weight loss just seem to go hand in hand, probably because of the industry standards they have to live up to every day. There is of course, no shortage of the gossip about celebrities that have gone down the path to weight gain and are struggling to get back – Christie Alley, Carnie Wilson, Oprah, Anna Nicole Smith just to name a few. For the most part, the stars claim to lose the weight with good eating and working out with a personal trainer. But many celebrities, like many other non-celebrity dieters out there, are also looking for a faster solution to weight loss. Hoodia gordonii, a cactus plant that grows wild in the Kalahari Desert, continues to dominate as one of the most popular celebrity diet pills. 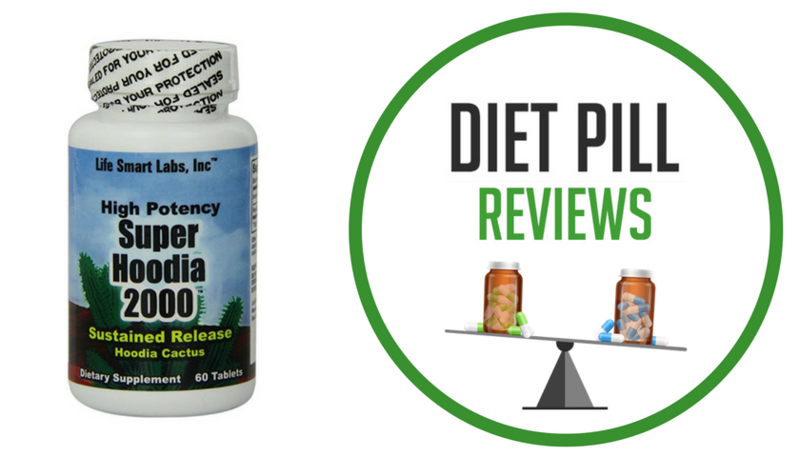 Used as an appetite suppressant, Hoodia is a preferred weight loss product because of the low risk of side-effects. More Information – Hoodia Diet Pills. 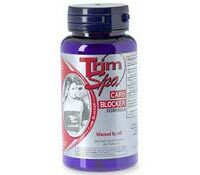 TrimSpa, one of the most infamous celebrity diet pills, was made popular by Anna Nicole Smith when she became the spokesperson in 2003. TrimSpa now contains new ingredients that have little resemblance to the original formulation. More Information – TrimSpa. 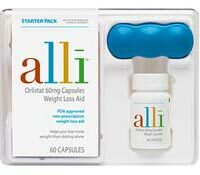 Beginning it’s marketing debut in February 2007, Alli became the first over-the-counter diet pill approved by the FDA. Alli, which is the brand name for Orlistat, is a reduced strength version of the prescription diet pill Xenical. More Information – Alli. 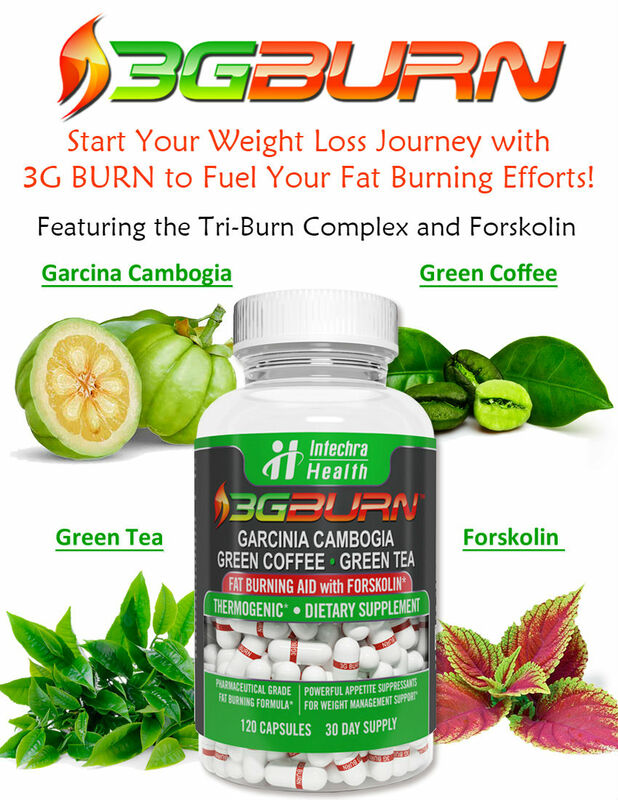 Deep, which is one of the newer fat burners in the diet pill market, is a stimulant-based thermogenic fat burner containing ephedra from Ma Huang Extract and other ingredients known to increase energy, but also pose serious potential to harm health. More Information – Deep.